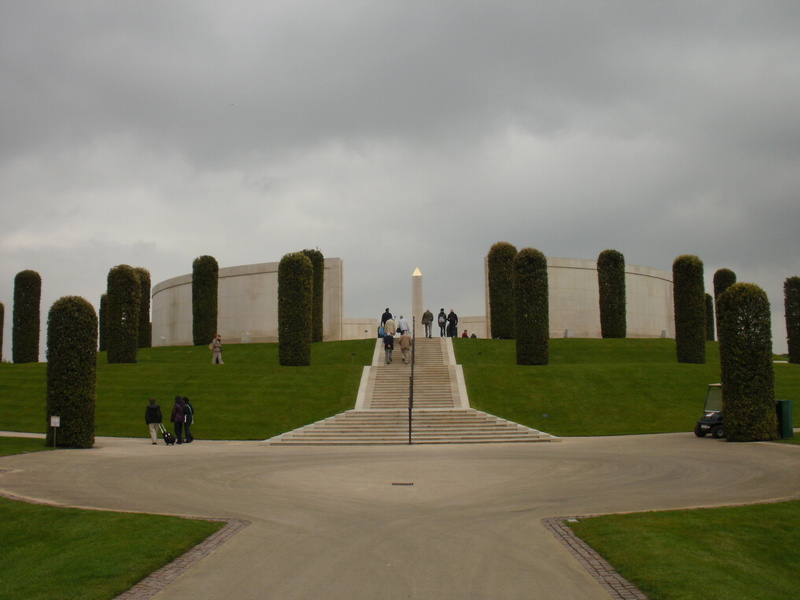 Armed Forces families are being invited to attend an exclusive preview evening of an event which will display the National Memorial Arboretum in Staffordshire in a brand new light. The 150-acre Arboretum is offering 750 free tickets to Armed Forces families to experience Illuminated Arboretum on Tuesday 11 December. Illuminated Arboretum is a series of special events in December allowing visitors to view the Arboretum bathed in light, creating a series of artistic vistas and interactive displays. 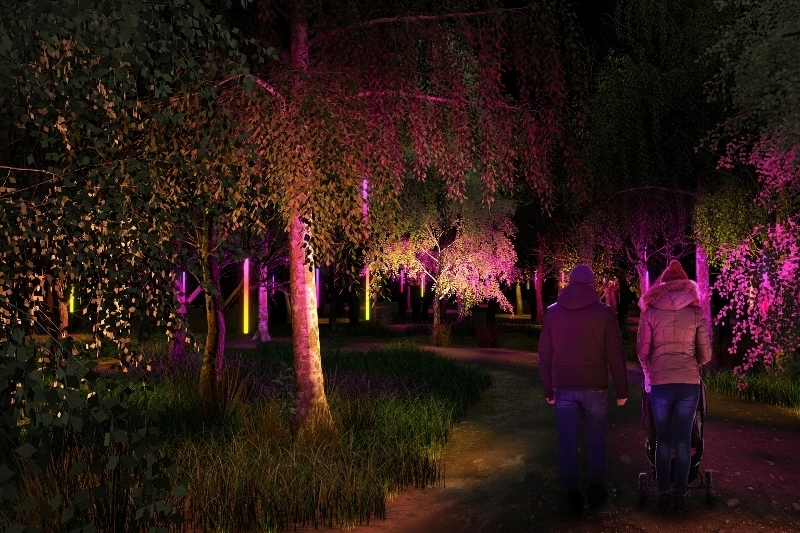 Visitors will be able to walk along a trail featuring a range of installations that use an array of lighting styles, colours, and shapes aimed at facilitating engagement and inner reflection. At the centre will be the Armed Forces Memorial, encircled by beams of light streaming upward, rising to a pinnacle, forming a beacon high in the night sky. Armed Forces families are invited to apply for the free tickets to the preview evening by completing a form on the Arboretum's website to be entered into a draw. Lucky entrants will be selected at random and notified after the closing date of Friday 30 November, allowing them to claim up to six free tickets. Each family will need to present Armed Forces ID alongside their tickets on the night. Sarah Oakden, Head of Marketing at the National Memorial Arboretum, said: "This exclusive preview evening allows us to thank Armed Forces families for their continued dedication as they explore this moving and emotive tribute to service. Illuminated Arboretum is a stunning and awe-inspiring immersive experience that allows visitors to interact with our memorials and the Arboretum's woodland landscape in new and unique ways." She added: "Thousands of tickets have already been sold for this illuminating and inspirational experience. We recommend that people book their tickets early to ensure they can visit on their preferred day and time. Illuminated Arboretum is an experience you don't want to miss." Illuminated Arboretum will be open to members of the public from December 12 to 21. Tickets priced from £10 for adults and £6 for children aged 6-16 can be purchased online by visiting www.thenma.org.uk/events-at-the-arboretum/forthcoming-events/illuminated-arboretum/ or by calling 01283 245 100.